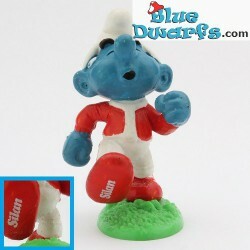 Promo smurfs There are 131 products. 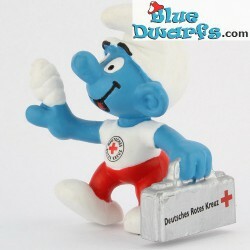 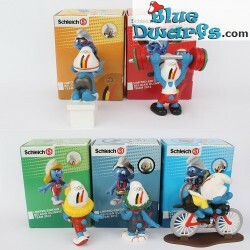 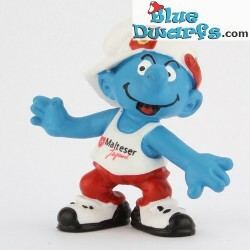 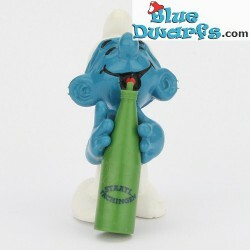 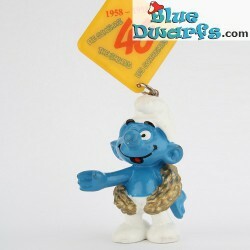 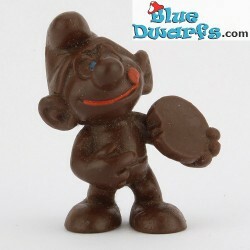 PROMO: First-Aid Smurf *Malteser* (20054). 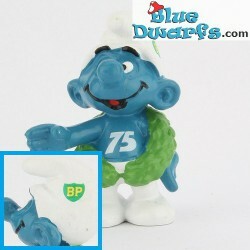 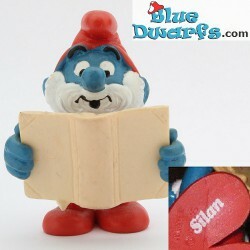 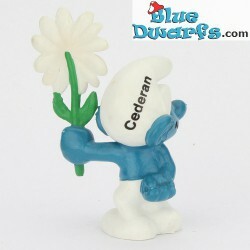 One of the many promo doctor smurfs.